Meet Joe Tilton. He is grieving the loss of his son. Please watch his video and share it. It needs to go viral. 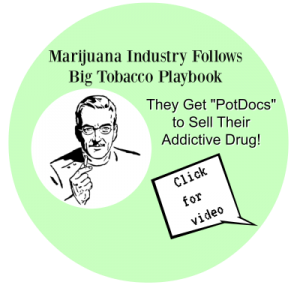 If you have a story of loss due to a loved one’s marijuana habit, please contact us here. Become a part of our MomsStrong.org mission to educate the public. Subscribe to our blog and then share our posts with friends, family, neighbors. You may save a life. Thank you for sharing my message. Rather than feel sorry for me, DO SOMETHING to let the world know; marijuana is not benign–it’s deadly!